March for Peace in Celaya, Gto. More than 500 people participated in the March for Peace that went from the Alameda all the way to the municipal presidency, where after half an hour a citizen delegation demanded to speak with the mayor, Elvira Paniagua. Businessmen and members of trade unions, who were also present at the march, assured that they attended as citizens and not as representatives of organizations, because as citizens they feel affected by the insecurity situation and decided to respond to a call from society. 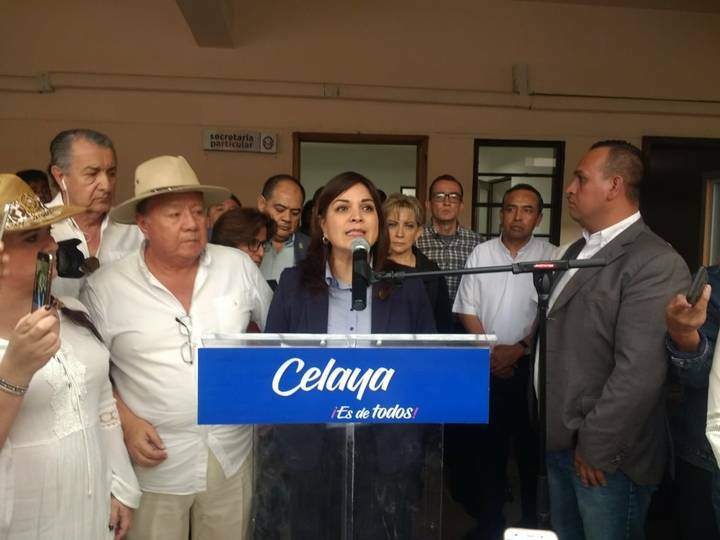 Mayor Elvira Paniagua said she will speak with the federal and state governments so that they also comply with their part in the security issue, and she stated that the municipality will work to guarantee the safety of the people of Celaya. 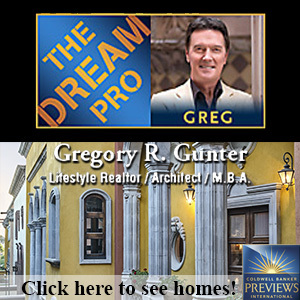 The March for Peace began at 11:15 AM, departing out of the Alameda, continuing along Guadalupe Street, El Carmen Street, Juarez, Hidalgo, until reaching the municipal presidency, where the demonstrators sang the Mexican National Anthem while concentrated at the courtyard of the municipal palace. Celaya, Salamanca and Silao are the municipalities of Guanajuato with higher rates of violence according to data from the Citizen Council for Public Safety.